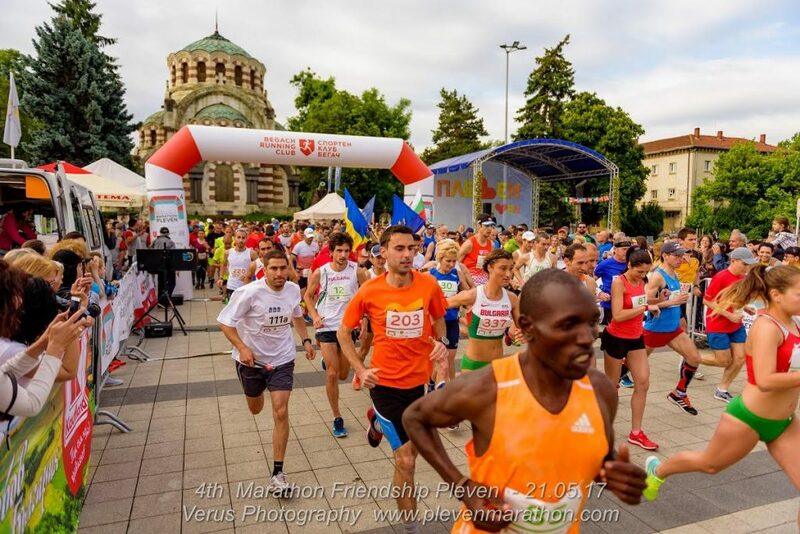 Pleven Marathon of friendship – larger and more colourful! 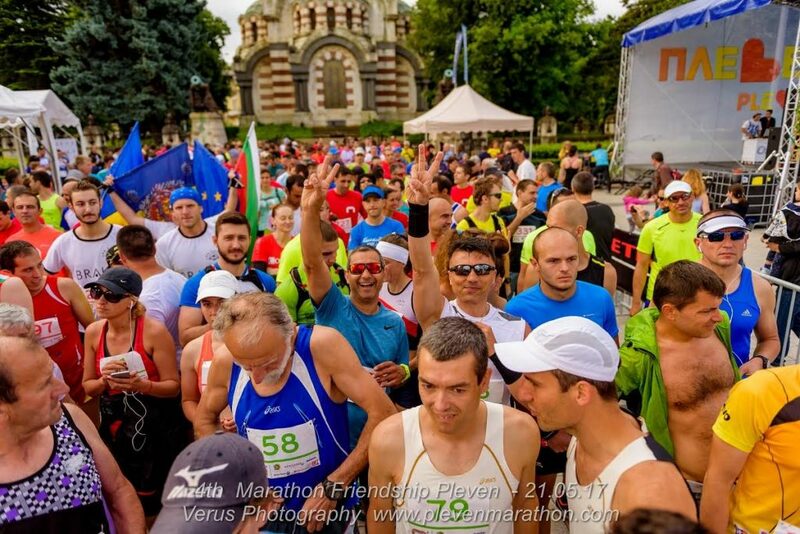 With a record number of participants, beautiful sunny weather and exciting emotions, the fourth Pleven Marathon of friendship took place in the beautiful northwestern Bulgarian town on the 21st of May. More than 550 runners at different ages from 21 countries have gathered last Sunday at the key start zone in the city center to test their strength and racing spirit in the classical 42.2 km marathon, half marathon of 21.1 km, 2 x 10 km relay race, 3 km “I Can!” urban crossing, and a children marathon in three age groups, proving that the active lifestyle and sports are becoming more and more popular among the youngest. The Kenyan Augusus Kipkulei Kiprono was ranked first of all men, with a time of 2:30:04 in the 42,2 discipline. He managed to break last year’s champion record, set by Dimcho Mitsov, who won second place with a time of 2:36:34. The third place has been won by Iliya Kutsov with a time of 2:41:59. First of all women is the 18-year-old Gabriela Krasimirova (03:09:02), the second place has been won by Tanya Dimitrova, who has run the distance for 3:12:02, and Violeta Toteva – ranked third with a time of 3:12:08. Yolo Nikolov is the winner in the half-marathon, who has run the distance for 1:11:23, second, and third place were for Shaban Mustafa (1:11:23) and Ivaylo Kamenarov (1:14:03), respectively. The non-winning champion of the ladies in this discipline for the third consecutive year is Militsa Mircheva, who registered the time of 1:11:22, thus improving her score in 2016 with one minute. Radosveta Simeonova grabbed the second place in the half marathon, and third finished Anita Krasteva (1:30:05). The winner of the relay race became the tandem partners Georgi and Tencho Zhekovi, who have run the distance with a total time of 1:20:31. The fastest and the most impressive participants have won medals and awards, provided by the kind partners of the event. 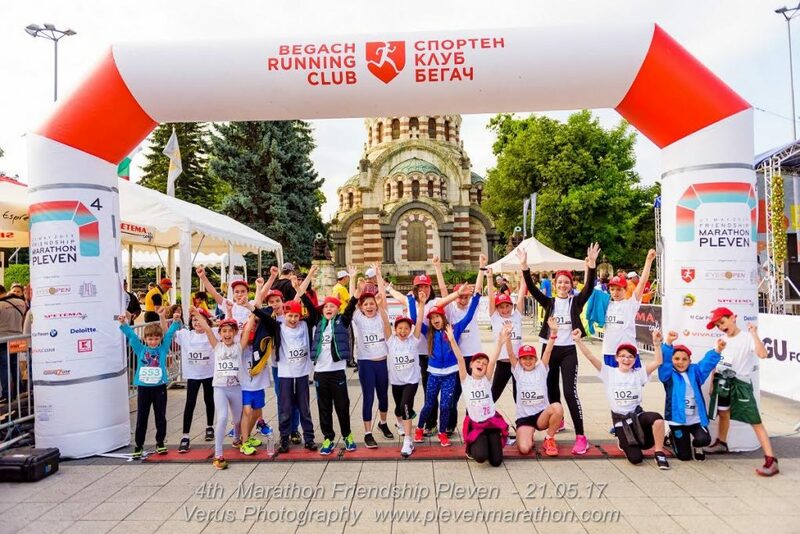 Special prizes were given to the oldes,t and the youngest participants of Pleven Marathon of friendship. 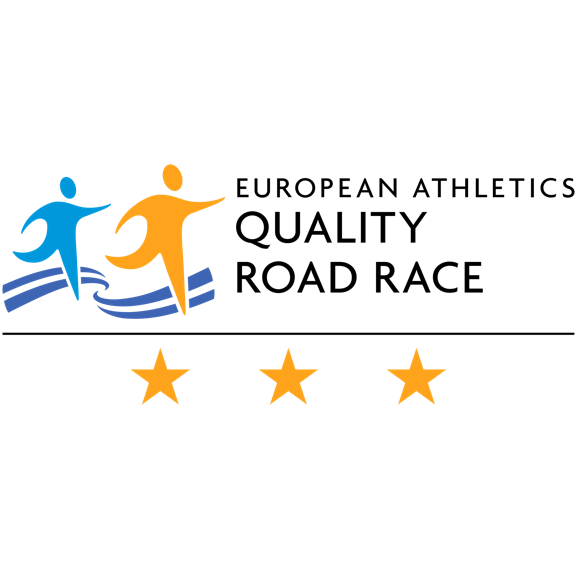 The 66-year-old Boyka Arsova, and Alan Chase, born in 1948, have been applauded for their great enthusiasm despite their age, while the young Velizara Yancheva and Kiril Yanchev proved to be the youngest athletes in the 3 km cross. 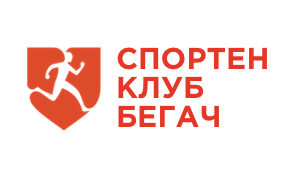 This year’s Pleven Marathon unmistakably strengthened the objectives of the event: promoting an active lifestyle, attracting professional and non-professional athletes from all over world to the regional northwest city, and promoting it as an attractive sports hub. 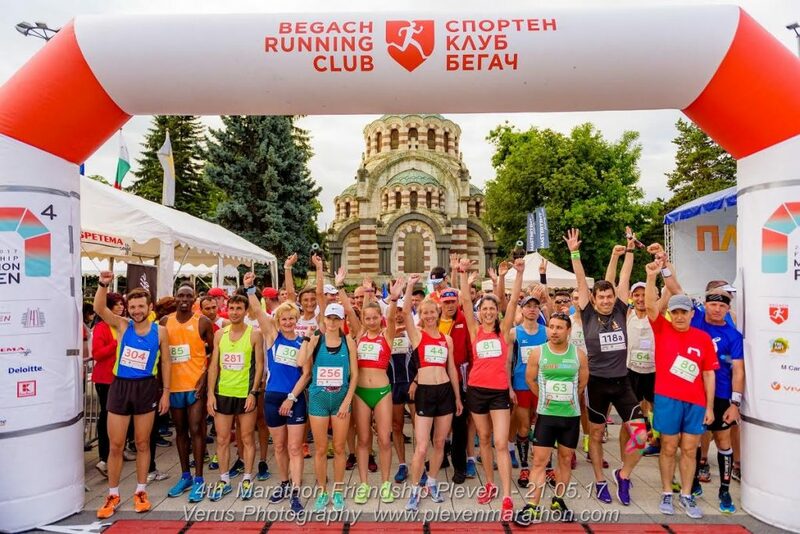 The organizers of the Pleven Marathon – “Begach” club, Eyes-Open, and Pleven Municipality, respected the tradition of promoting charity through sport for improving the social conditions and enriching the urban environment in Pleven. “The cause of the race this year is the building of bike, roller skating, and a skateboard ramp in the city. Just a few days ago we opened the biggest outdoor gym in Pleven, built with funds of the fundraising campaign in last year’s third edition of Pleven Marathon” – said the chairman of “Begach” club and organizer of the event Stanislav Georgiev. “Anyone who wants to contribute to the current cause can do so by buying a branded t-shirt at the marathon “ – he explained. Full rankings in the main disciplines – marathon (42km), half-marathon (21km), relay race (2×10,5km) can be found on the official marathon website http://plevenmarathon.com/results-2017/. 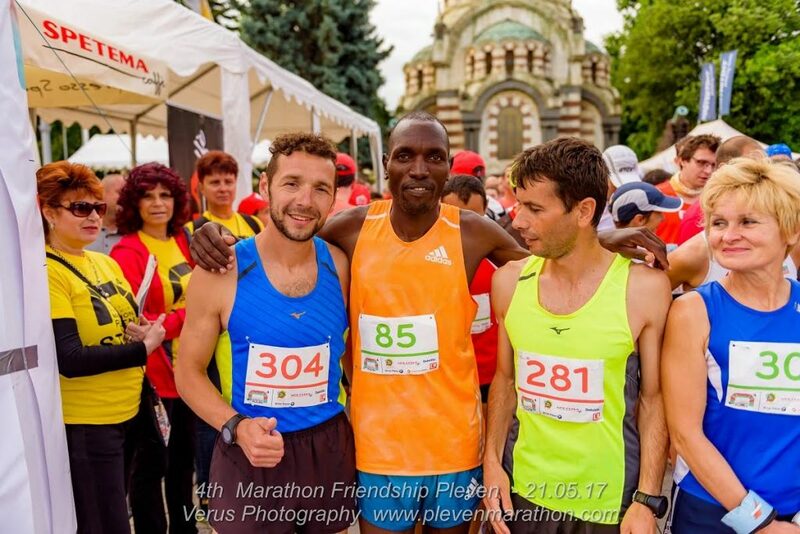 In its fourth edition, the biggest competition in the region has more than ever confirmed its name “Marathon of Friendship” by welcoming participants from Bulgaria, Germany, Greece, Ireland, Burkina Faso, Italy, Nepal, Nigeria, Poland, Romania, Serbia, Spain, Great Britain, USA, France, Macedonia, Japan, Turkey, Ukraine and Kenya. 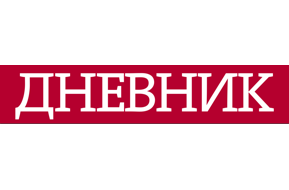 The efforts of the organizers do not stop with the end of Marathon Pleven 2017. 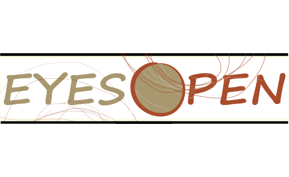 There is already active preparation for the next fifth edition, with the aim of even better organization, hospitality and new sports achievements. “Begach” club, Eyes-Open, and Pleven Municipality thanked for the kind support and great prizes, provided by the partners Tr.Art Food Company, Deloitte, Spetema, BMW branded M Car Pleven, Kaufland and Vivacom. Partners are also Running Zone, Scala, Pepsi, Easy Credit, Stanimira Chocolate House, Right Rental, Avis Medica, 7Ins, and BFLA.